We understand how quickly you need your denture fixed. Please see below for emergency denture repair time frames. This is an ideal time frame for a small crack, chip, wire bend or slight adjustment to be made to your denture. These denture repair types can be done easily fixed during your lunch hour or on the way to and from work. No appointments are necessary. Just drop in and we’ll fix it straight away. Designed to have you back smiling again within the hour. Again no prior booking appointment required. Standard denture repairs include snapped dentures, chipped dentures, tooth/teeth separation from dentures and any denture fragment that can be easily located back together. Please ensure you bring all denture pieces with you. This denture repair generally involves a denture that cannot be relocated together (as a result of adhesives, damage, home glues etc). 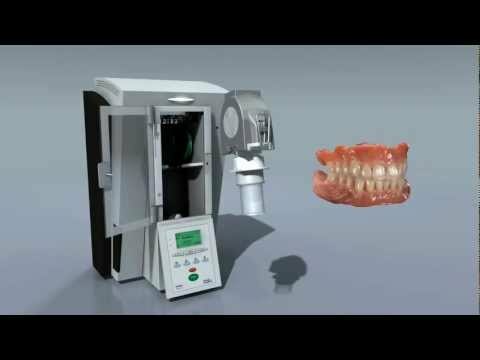 This denture repair would require impressions of your mouth. At this point we would discuss any further improvements required for your denture or denture repair. Improvements may include strengthening mesh to weakened, worn, thin areas or adding extensions to your denture/denture repair ensuring a better fit, a strengthened design, prolonging the lifetime of your existing denture. Please note: repeated denture repairs can often be expensive and also can affect the sustainability of your dentures long term. We will discuss your options in a clear, honest, upfront and professional manner ensuring you receive the possible long term care for your denture. At DentureCare Professionals Australia, our main priority is getting your denture repair completed in the quickest, most professional manner possible. Relax in our comfortable, air conditioned waiting room taking in essential oils and enjoy our available reading material. Alternatively we have Euphoria Cafe & Coffee Shop situated meters from our front door, where you will find good coffee and a relaxing vibe. All this while your denture is repaired professionally and quickly. Depending on the age and condition of your existing dentures, no guarantee is offered on any denture repairs carried out.